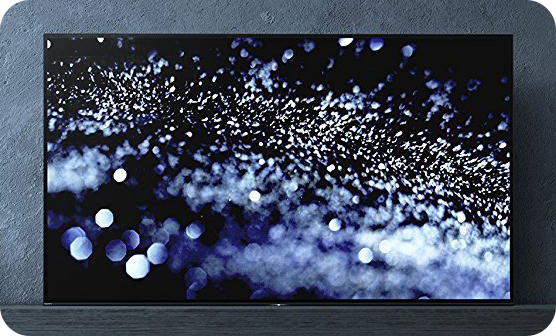 The 2017 77" Sony Bravia UHD OLED TV (model # XBR77A1E) recorded on Amazon priced at $8,998.00 & FREE shipping in the US. Lowest ever!! Well, cheap is a relative term here, but if you've got the cash and want what is probably the largest and one of the best current OLED TVs out there, this is the one for you. 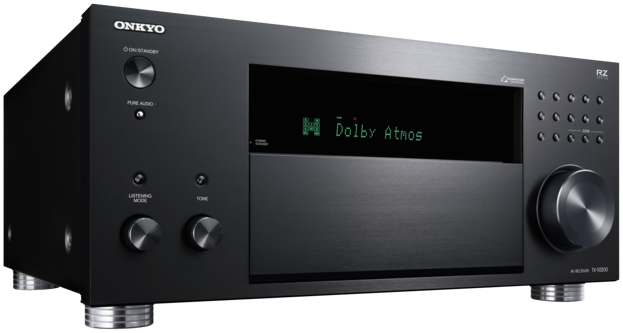 The 2017 Sony Bravia XBR A1 - I want one too!! Perhaps it's time to become a nouveau riche BitCoin investor...hmm.